Katy.com is your online community neighborhood for Katy-area residents! An anonymous, private, and safe social media network for Katy, TX. have been posted on Katy.com by your fellow Katy area neighbors in the past 30 days alone! 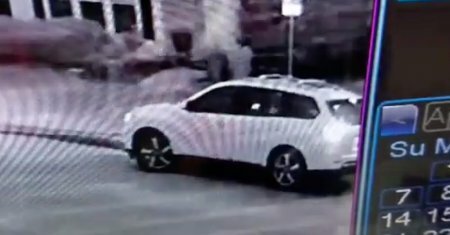 Crime News · 5 hrs agoViolent Crimes investigators need the public's help in identifying three male subjects who are suspected of shooting into a home in the Katy area. 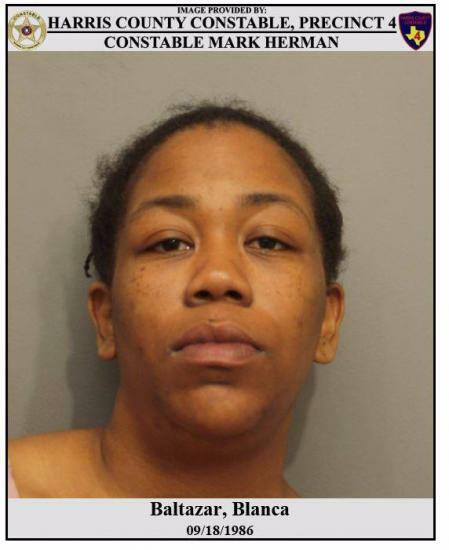 Local News · 4 days agoA Katy-area woman was arrested in Cypress over the weekend after she called 9-1-1 to report her children missing, whom she'd left at home. 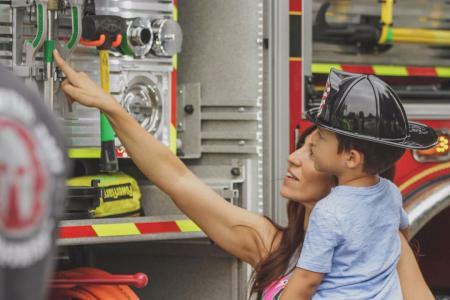 Local Info · 1 week, 1 day agoThe Katy Area Safety Fest is a free, family-friendly festival featuring personnel, equipment, and interactive activities from more than 20 emergency response agencies serving the Greater Katy community. 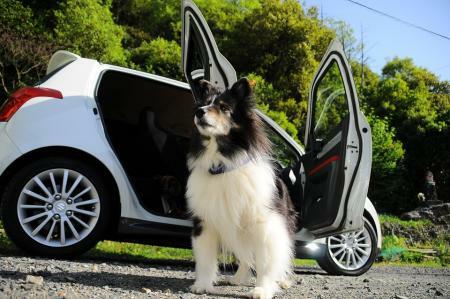 Local News · 1 week, 1 day agoFort Bend County Precinct 3 Constable Thompson has written a letter in support of legislation to extend "Good Samaritan" legal protections to those who break into vehicles to save animals on hot days. 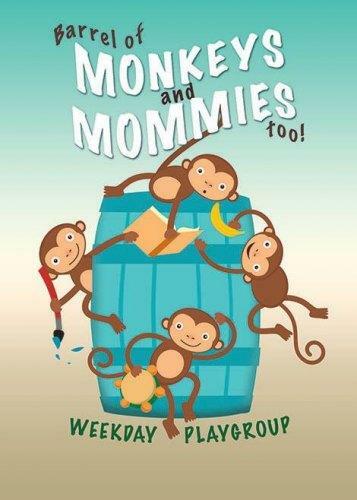 Local Info · 1 week, 3 days agoBring your little monkey (preschool/nursery age) for wiggles and giggles, dancing, special crafts and story time at Second Baptist Church. 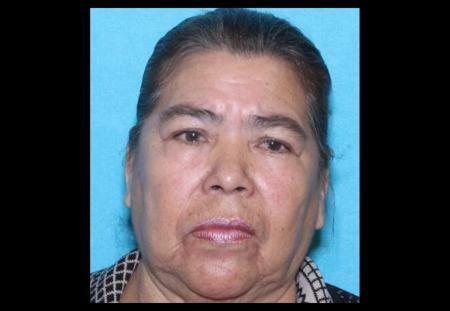 Crime News · 2 weeks, 0 days agoCrime Stoppers and the Harris County Sheriff's Office are seeking the public's help locating the following wanted fugitives suspected of child abuse. 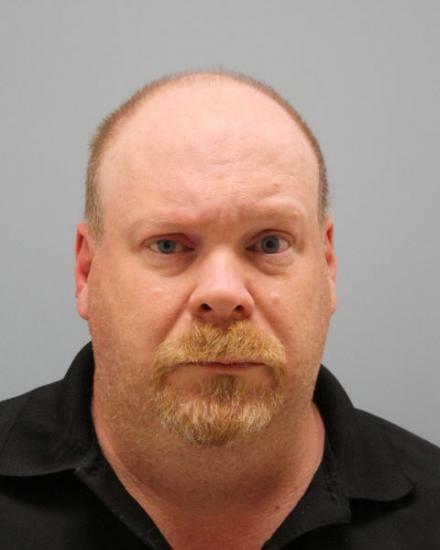 Crime News · 2 weeks, 1 day agoInvestigators have charged a local man with murder and tampering with a corpse after he reported his wife missing from their Katy area home. 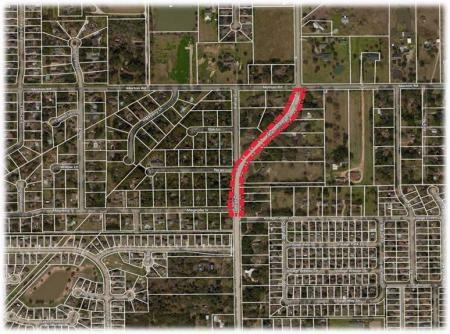 Traffic News · 2 weeks, 4 days agoThe City of Katy would like to make residents aware that the repair work project has started on Katy Hockley Road. 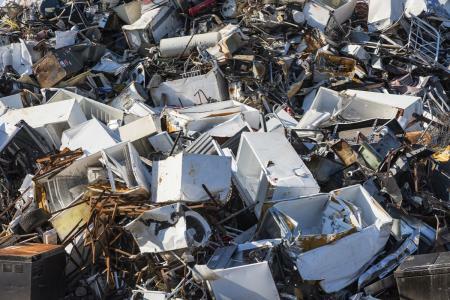 Local Info · 3 weeks, 0 days agoThe next City of Katy Super Heavy Trash service days are scheduled for this coming week. 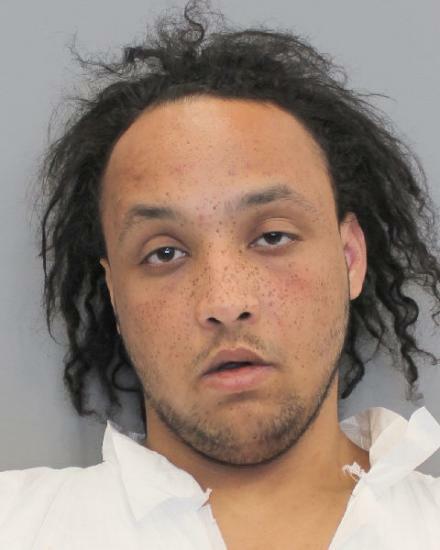 Crime News · 3 weeks, 0 days agoCharges have been filed against a Katy man for the fatal stabbing of a victim at a Houston hotel last week. 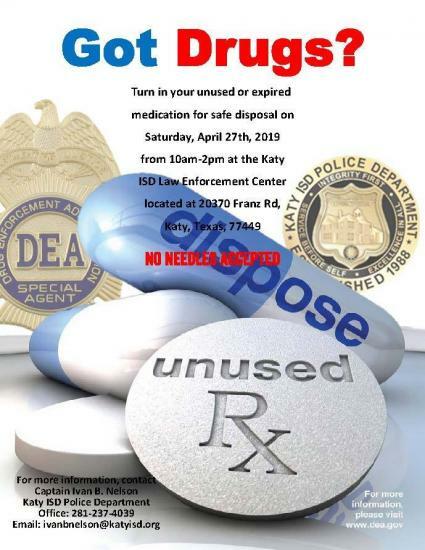 Local News · 3 weeks, 0 days agoThe Katy ISD Police Department will be hosting a "Drug Take Back Day" on April 27, giving residents a chance to drop off expired and unneeded prescriptions and over-the-counter medications. 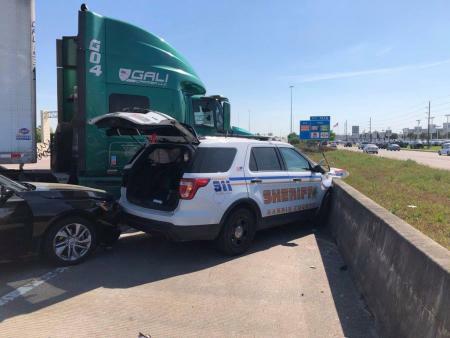 Local News · 3 weeks, 2 days agoA Harris County Sheriff's deputy conducting a traffic stop on I-10 had to jump out of the way of an 18-wheeler that crashed into his parked patrol vehicle. 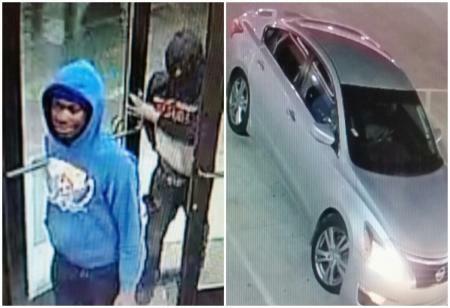 Crime News · 3 weeks, 3 days agoHomicide Division investigators need the public's help identifying the subjects responsible for the murder of a man in far west Harris County. 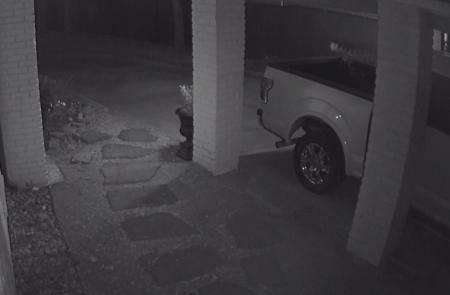 Local News · 4 weeks agoPrecinct 5 Constable Ted Heap is asking for your help identifying a car burglar caught on camera in the Nottingham Forest neighborhood of west Houston. 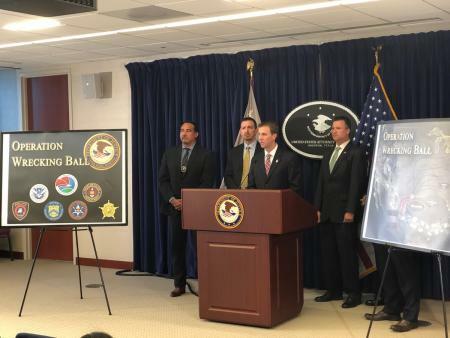 Crime News · 4 weeks agoA total of 47 suspects are now in custody following the return of a 43-count indictment alleging drug-trafficking and related crimes in the Houston area. The DEA is also looking for a man from Katy for his involvement in the conspiracy. 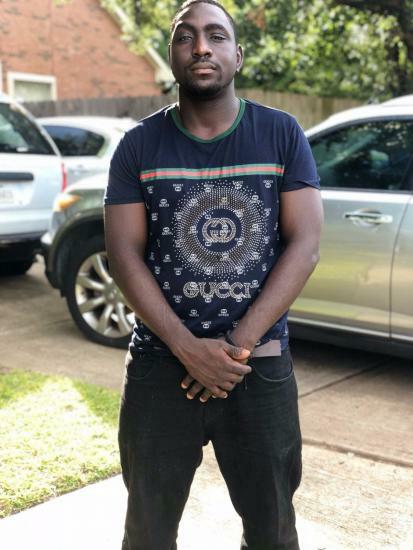 Local News · 1 mo, 6 days agoThe Fort Bend County Sheriff's Office is seeking information concerning an Aggravated Robbery case that occurred in the Katy area. The Katy.com web site is managed by Kosmin Media Group. Katy.com is an independent, privately owned website and is not affiliated with any other company or any government organization.